Here’s the official lineup for our Telekom Electronic Beats Clubnight open air at Landschaftspark Duisburg Nord on June 16. 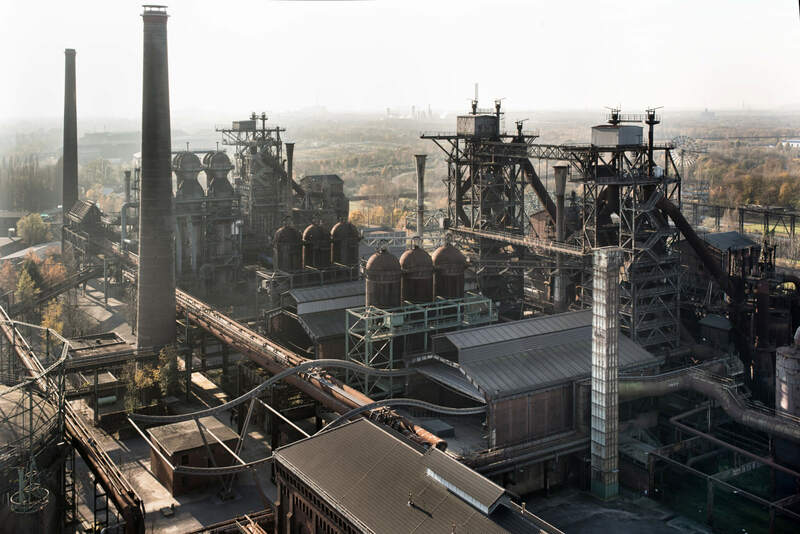 Last month we told you about our upcoming open air party at Landschaftspark Duisburg Nord, an incredible industrial complex that looks like a location from Blade Runner. Now, we’re pleased to announce the lineup for the party on June 16. It will include serious techno heavyweights Blawan, Dax J, Ellen Allien (featured below) and FJAAK as well as residents from Essen-based promotional outfit The Third Room, who we recently collaborated with for our party with Inga Mauer. For ticketing information, check out our Facebook event page. RSVP today!